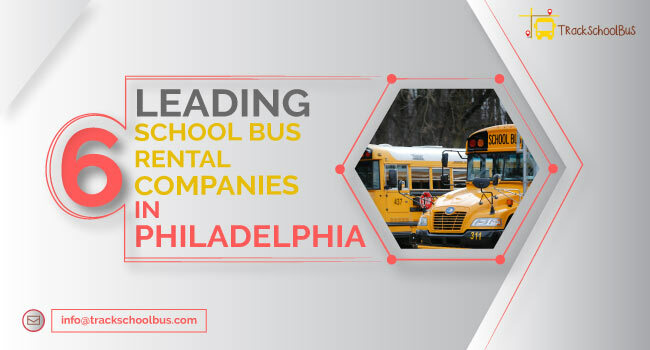 School bus transportation services offer the safest mode of transport for getting kids to and from their schools. 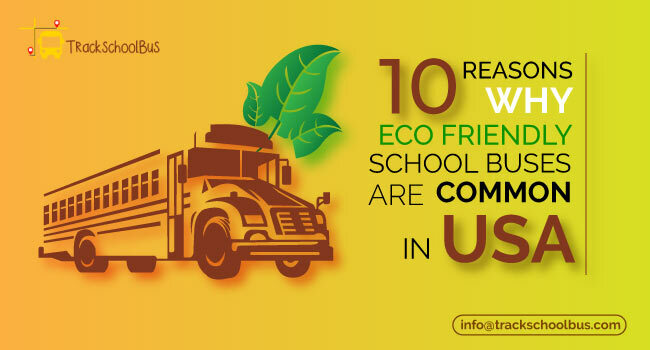 They offer about 50 times more safety for kids to and from schools than other mode of transportation. Additionally, kids have a much safer travel in a school bus than being taken by their parents in the personal vehicles. 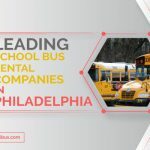 As school buses are one among the safest means for kids to and from school, there are many superior reasons that make them a rising option amid parents for the school commute of their children. 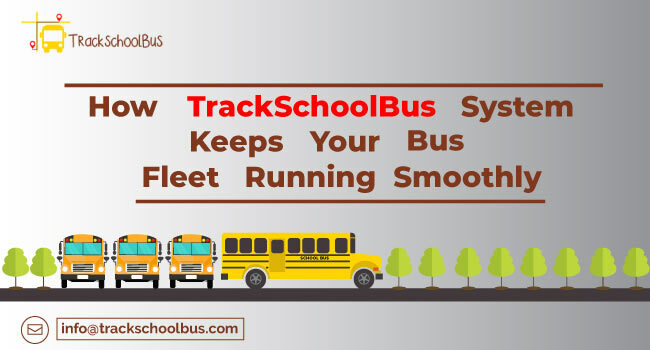 However, to make the school bus safe, kids availing the school bus transportation services are supposed to avoid some factors. 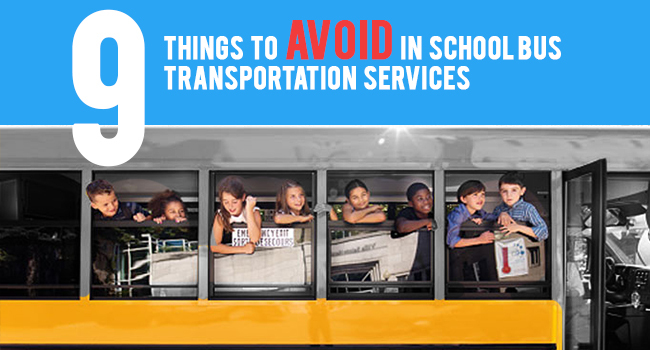 Here are 9 vital things to avoid while availing such services to ensure the maximum safety of kids boarding the bus. School-going kids should not all rush to their bus stop if they are late. Late kids are inclined to run to their bus stop or chase their school bus if it has already gone past their bus stop. This can be very hazardous if they run across a highway and overlook to pay their attention to traffic. Kids should always come to their bus stop at least five minutes before the arrival of their school bus. This may greatly aid them to avoid the morning panic. 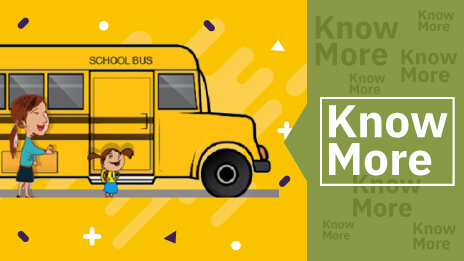 Kids should avoid wearing loose straps or hanging drawstrings clothes as it can be a risk on a school bus. Unruly straps and drawstrings can be trapped in the doors and handrails of their school bus. They can become lodged in or wrapped around a seat, as well. This will stop the kids from exiting their school bus quickly during an emergency. It is safe for school-going children by avoiding standing near to the curb while they are waiting for their bus. 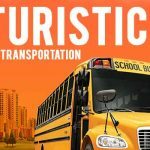 Usually, kids have a much higher possibility of being wounded in a zone where the loading and unloading of school students is being carried out, than within the bus itself. School administrators and students should advise their kids to stand at a minimum distance of six feet away from the curb while they are waiting at their bus stop. School students should not walk very close to the front part of bus while boarding it. 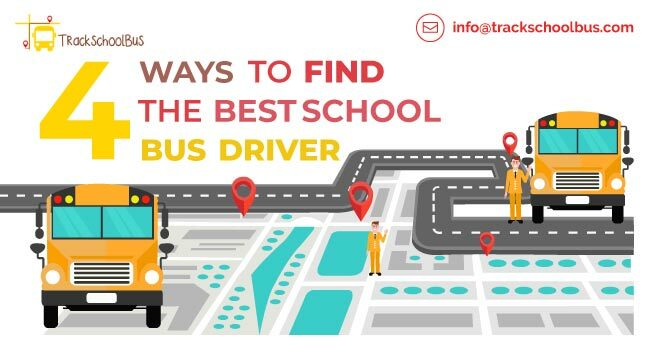 This is because while strolling in front of their school bus, there is a chance for a mishap with the bus if the driver accidentally releases the brake of the bus. Therefore, kids should be appropriately instructed to stand at a minimum distance of 10 feet ahead of their bus prior to crossing the road every time. 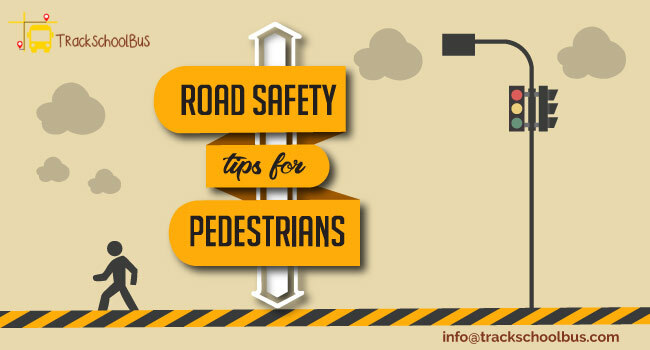 Students should not cross the road without checking the traffic on both of their sides. 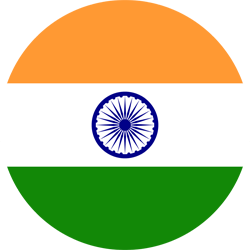 This means that they have to check the traffic on their left as well as on their right side while crossing the street. Furthermore, it is the personal responsibility of the school bus driver to stop the bus from where the kids and the driver should be able to see each. While crossing before the school bus, children should first see the driver. This will make sure that both the driver as well as the kids can perceive each other. Kids should avoid picking up things by themselves that they have dropped their items while boarding and unboarding school bus. Parents should suitably instruct their kids not to attempt and repossess their things that they have dropped near or under their school bus on their own. This could be unsafe for the reason that they will be out of the sight of driver. Asking the driver to pick up the dropped things will ensure the maximum safety of the kids boarding bus. Kids are supposed to avoid boarding their school bus too hastily. Parents should advise their kids to remain patient while they are boarding their school bus. They should make their kids understand that entering the bus is not a competition or a race to grab their seats. Kids should stand one behind the other in a line away from the road at their bus stop before boarding their school bus. Moreover, they should avoid entering the bus before it stops completely. Then, they can start boarding the bus after the doors are opened. They can then start entering the bus after getting the green signal from the bus attendant to board the bus. Traveling kids should not put their body parts outside the window of school bus. Even though it may offer some sort of enjoyment to kids, they should stay away from hanging their body parts out of the window as it can led to serious wounds. Therefore, children who are school bus commuters should not at all put their arms, heads, or hands out of the bus window. By no means, kids should play with the emergency exit in their school bus. Grown-up kids will usually sit in the back seats of their bus. Although the emergency exit door may intrigue them, they should not at all touch the door or try to open it. On no account, they should obstruct the door with their backpacks or bags, as well. 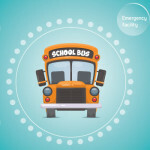 During the time of an emergency, students are supposed to listen to the instructions of the driver carefully about the use of the emergency exit.